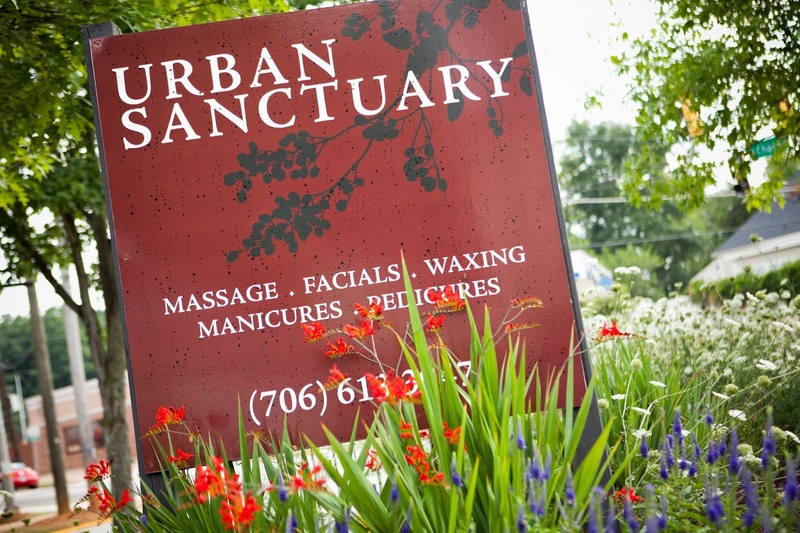 Urban Sanctuary has Sandalwood soap and candles available for purchase and features a Sandalwood Scalp massage. Sandalwood is a very precocious essential oil with great medicinal and fortifying properties. It is one of the most expensive essential oils on the planet, to harvest, because the Sandalwood tree must be at least 30 years old before it produces any of the sweet oil. Sandalwood trees are considered sacred in several of the countries where they thrive and that limits the availability and increases the value in the world marketplace. The effects of the oil are incredible and well worth the effort, if you can find a small vial to purchase and use at home. 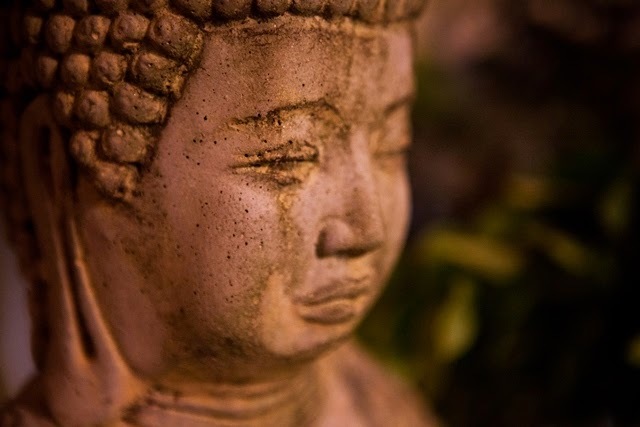 Sandalwood has been used throughout the ages in meditation practice. It is known for heart healing and opening. It’s also a powerful aphrodisiac. Sandalwood can be found in many soaps, candles, bath and cosmetic blends. It has a sweet woodsy scent that is slightly masculine with out being overpowering. It is popular with both men and women.